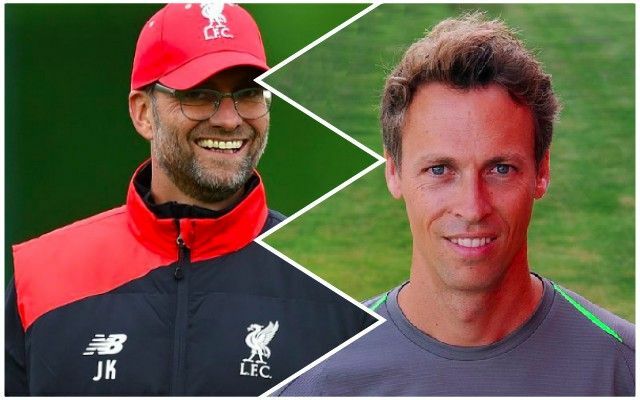 Liverpool have brought in another elite expert for the backroom staff Philipp Jacobsen, as the club’s medical rehabilitation and performance manager. Jacobsen has been in Qatar working at a specialist orthopaedic and sports medicine hospital and is regarded as one of the best sports scientists in the world. He has previous football experience at Panathanaikos and Portsmouth, interestingly, but not for over ten years. Jacobsen will work closely with Dr Andrew Massey in an attempt to avoid injuries in the first place, but then get players back onto the pitch quickly when they’re out of action. There’s no official word on Zeljko Buvac and the Serbian’s return, and although he’s still contracted to the club, it’s unlikely he’ll return in his assistant’s role. We reckon Lijnders could be the no.2, actually, although he might not be officially named as such.